Yes indeed, it seems JPFO has added some new team members. From what I’m hearing the new team members are very excited and happy to be part of the “A” team. JPFO is a group that is strong, principled, tenacious and fearless! I’ve heard the new team members are thrilled! To be working with JPFO, the team of writers and the members. Lets wish them every success and help them spread the information that can help us and U.S. live in freedom, as G_d and our forefathers so clearly intended! Jews for the Preservation of Firearms Ownership (JPFO) is pleased to announce that two long-time activists and supporters have now joined our staff. 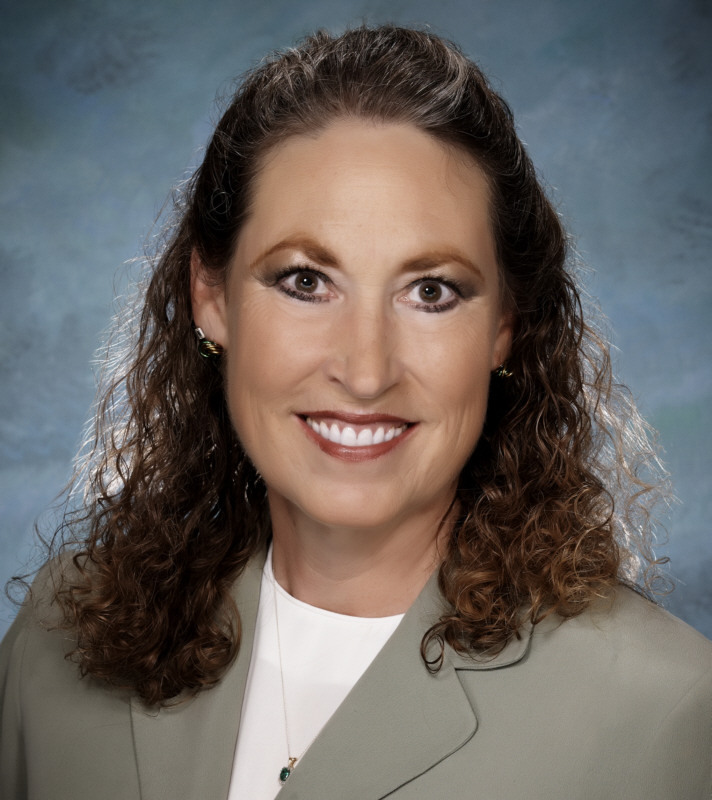 Sheila Stokes-Begley, former president of the Western Missouri Shooters’ Alliance, has signed on as our new Public Relations Director. Bullet manufacturer Brad Alpert is our new Operations Director. Sheila, a health-care professional, has been a gun-rights activist since 2003. She has written many articles and editorials. As Public Relations Director, she will interact with JPFO writers, serve as a spokesperson, and reach out to members and donors. We have been extremely impressed by her attitude, friendliness, tenacity, knowledge, and Second Amendment experience. Sheila believes that G-d intended for people to live in freedom. She thinks that America is asleep because of a “normalcy bias” — the misguided belief that because nothing “really bad” has ever happened in America, nothing ever will. When she says, “Never Again,” she means never again for Jews, Christians, or any other vulnerable group of people. Brad is the founder and owner of the Missouri Bullet Company and also one of the founders of the Western Missouri Shooters’ Alliance. He is an experienced op-ed writer who was once fired for defending the Second Amendment too passionately. He will work to build JPFO’s presence within the firearms industry, advise us on strategies, and (along with our advisor, Rabbi Dovid Bendory) help ensure JPFO’s legacy and future as an ardently Jewish pro-gun voice. Brad’s love affair with the Second Amendment began when he was five and his father first allowed him to handle a .22 (and taught him the rules of gun safety). As a farm boy, he had plenty of opportunity to shoot. He was also a thinker and a reader, and it was reading that led directly to his lifelong activism. When a crazed ex-Marine named Charles Whitman climbed a tower in Austin, Texas in 1966, and began killing people, a national periodical used the tragedy to issue a virulent call for “gun control.” This despite the fact that armed citizens had saved countless lives by joining police in stopping Whitman. The then-15 year-old Brad was outraged at the publication’s bigotry. The letter he wrote them was published and he realized he had a mission in life to correct wrongful information about firearms. 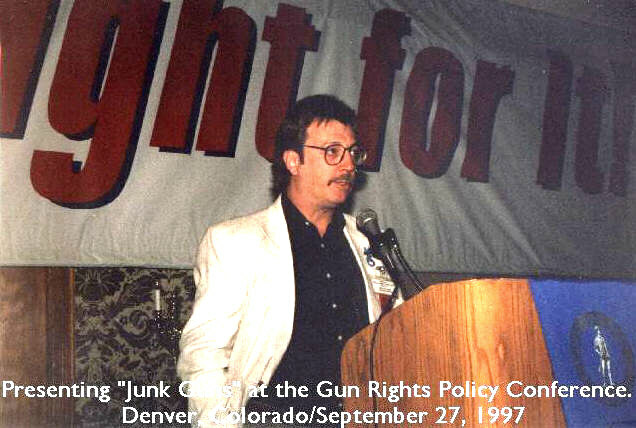 He has since written and spoken about gun rights countless times, including making appearances at the annual Gun Rights Policy Conference. His particular emphasis matches JPFO’s: to inform the world that “gun control” is a cynical attempt to control and subdue populations and to stress that guns in private hands can ultimately prevent future Holocausts. Sheila and Brad have worked jointly on many pro-gun efforts. With their established track record they will make a great team for JPFO. In addition, we say farewell and thank you to long-time associate Charles Heller, who lent his public relations and gun-rights expertise to our organization in the difficult transition period after the 2010 passing of our founder, Aaron Zelman. Congratulation’s, on the new Position, I know you will be doing the job you could not get done elsewhere. One topic you have not covered and is probably the very most important of all is the properly Maintained condition and function of the weapons in possession to insure they are in fact weapons and not metal and wood clubs or stones to throw at an enemy. We sometimes take for granted that they are there and will work when needed. Not true at all, a properly lubricated and clean weapon is there for your use in what ever situation may present itself, if not cared for it is a paper weight or hand thrown projectile. This is the most important aspect of responsible gun ownership, aside from the Texas definition of Gun Control (Hitting what you aim at) Just food for thought.